We represent people throughout the Orlando and Central Florida area in divorce cases. If you are involved in a divorce case, call us today to speak with an experienced Orlando divorce mediation attorney. At the Wilson Law Firm, we work to protect your interests and to assist you in resolving your situation in an effective and efficient manner. In every contested case, the parties will be required to go to mediation before they can proceed to trial. The mediation process is an opportunity for the parties to resolve their dispute and form an agreement and avoid the expense and risk of trial. 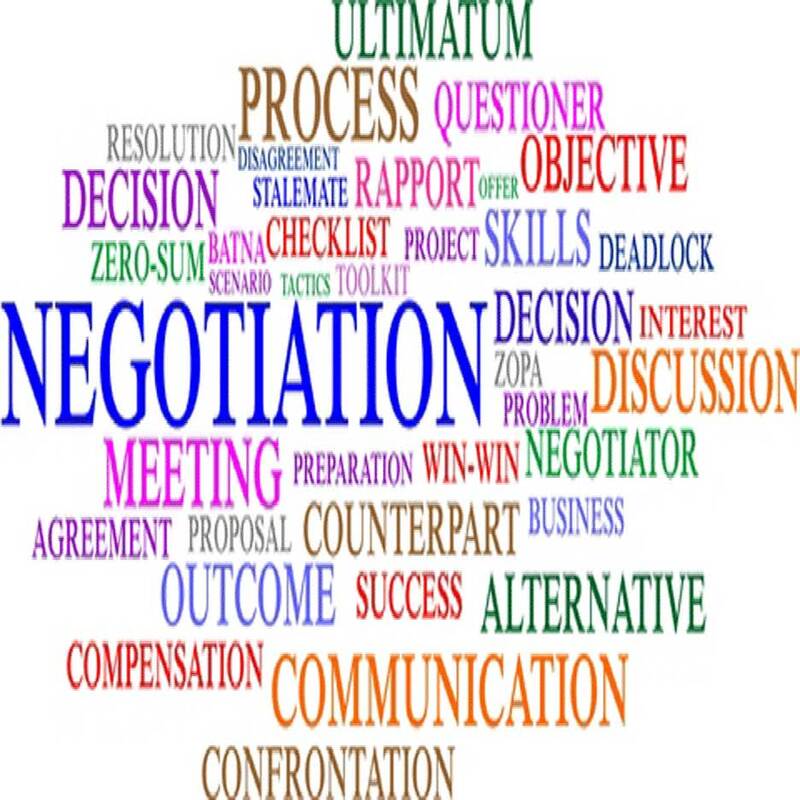 A mediator will work to assist the parties in reaching an agreement, but does not make any legal decisions or rulings. It is also important to note that while their goal is to have the parties reach a resolution, a mediator is not representing either party’s interests, nor are they going to prevent you from agreeing to things that are unfair or not in your best interest. If you have an attorney representing you at mediation, they will advise you on your case and the how the law applies. At the Wilson Law Firm, we work to ensure that your rights and interests are protected at mediation. Since the goal of the mediation process is to reach an agreement, it is important to properly prepare the case before going to mediation so that the parties have a better chance of resolution. This includes having exchanged any financial documentation necessary for the parties to reach a resolution. A list of the issues and an outline detailing the assets, debts, and incomes will also be necessary, and if their are minor children it is also important to have discussed a parenting plan and child support. At the Wilson Law Firm, we prepare your case for mediation and discuss the legal issues with you prior to mediation. 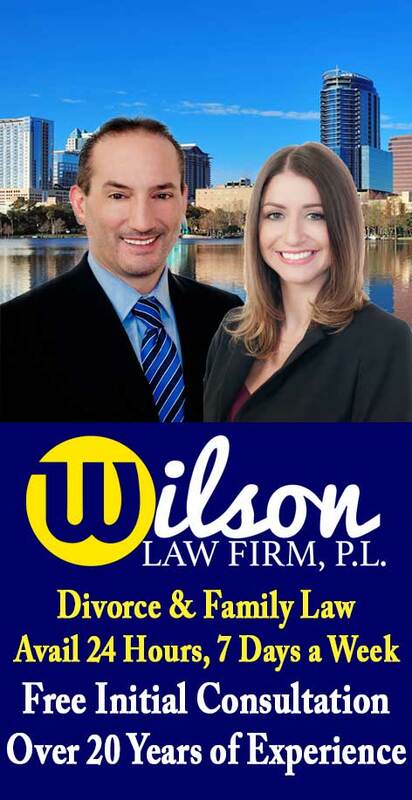 Divorce Mediations – The Wilson Law Firm provides a free initial consultation with an Orlando divorce attorney and Orange County Florida family law lawyer. Call us today to speak with an experienced Orlando divorce attorney about the legal process and your rights.